Our organization is counted among trusted distributors in the industry; this is because we procure our range of hydraulic products like piston pumps, vans pumps and radial piston pumps from certified vendors. Therefore, we guarantee that the range we are offering is as per the industry recommended standards. Owing to our excellent rapport with our clients, we can also offer customization as per the preferences of our client. Therefore, we cater to the industry not only through the range manufactured by us but also through distributing products manufactured by trusted and reliable conglomerates. 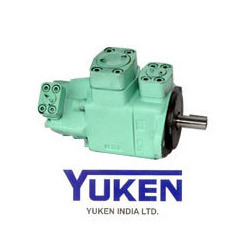 We distribute the hydraulic products of highly reliable Yuk-en India Ltd pumps and other hydraulic accessories. These are widely reckoned in the industry for its durable and corrosion resistant piston pumps, vans pumps, direction control valves, pressure and flow control, modular, electro, proportional valves and other accessories. We guarantee that these hydraulic products offer efficient performance in toughest conditions. 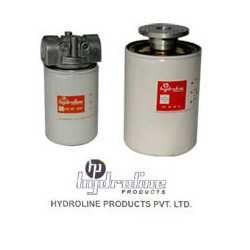 Our organization also deals in hydraulic products which are fabricate by Veljan Hydrair Pvt. Ltd. 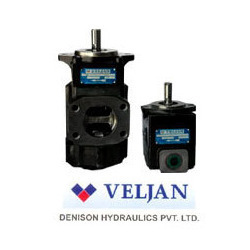 This range of Veljan Hydraulic Products are high pressure and flow hydraulic products, single, double, triple vane pumps, hydraulic motors and others. Owing to the intellectual strength we offer designs which adhere to the industry recommended standards. 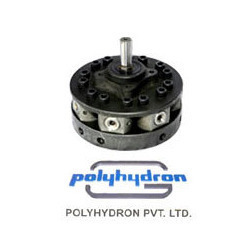 We also deal in a wide assortment of gear pumps, tandem pumps, ATOS electron hydraulic products, WALVOIL mobile components and other hydraulic products. Our experts ensure that we only deal in precisely manufactured hydraulic products with diverse tolerances and technical specifications. 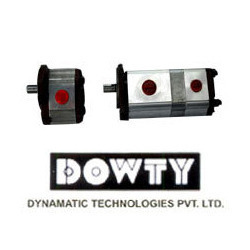 The assortment of Dowty Hydraulic Products stands high on the parameters of quality and reliability. As a credible distributor we deal in a comprehensive range of radial piston pumps, hand pumps, direction controls balancing valves, pressure switches, check valves and other similar products and accessories. We procure it from globally acclaimed Polyhydron Pvt. Ltd, which is appreciated for its qualitative and innovative range of hydraulic products. Owing to our rapport with our vendors, we can also offer it in customized designs and technical specifications as per the clients. Our organization is a certified dealer for Hydro-line Products Ltd, a globally acclaimed firm. This organization is engaged in the fabricating a wide range of hydraulic products and accessories. Therefore, we deal in highly functional tank accessories such as air breathers, pressure and return line filters, suction strainers, level gauges and others. Some of the versatile application areas are automobile, molding and allied engineering industries. 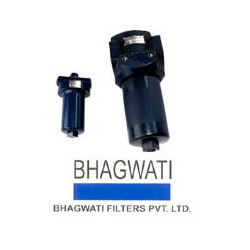 The filters offered by us are fabricated by highly acclaimed Bhagwati Filters Pvt. Ltd. The range we deal in consists of a wide array of filters namely high pressure return line filters, duplex filters, filter elements, fabricated filters, mobile filtration and many more. Therefore, we supply a wide range of hydraulic based products that are procured from reliable and trusted companies.